James Heuser, Class of 2004, is the Senior Director of Digital Media for the Washington Capitals. James Heuser was the youngest of five, and began his time at CHS on the cusp of Y2K, the beginning of a new millennium. After graduating in 2004, he now holds the position of Senior Director of Digital Media for the Washington Capitals. 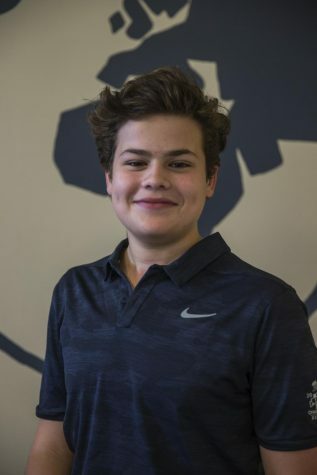 However, during his high school and college careers, he had no specific ideas for what he wished to pursue; instead choosing to follow a broader variety of his passions, both in academic courses and extracurriculars. In high school, Heuser was very passionate about theater, starring in multiple productions. He attributed his enthusiasm to one of his teachers, Kelly Weber, who heads the theater production. Not only did she fuel his interest in theater, but also introduced him to video recording and editing. Building on his new interest, Heuser took a film studies course his junior year, which reinforced his love of film production. Heuser brought film production back home when he would make highlight reels of his brothers skateboarding. “I would follow [my brother] along, usually on a bike or skating alongside him, filming all of his tricks and we’d edit those all together to highlight tapes that we’d watch with friends,” Heuser said. At Boston University, he followed paths that included science and communication. Nonetheless, his time in college still allowed him to maintain an open-mindedness that was largely influenced by his experiences at CHS. “Clayton wanted to let students be who they wanted to be. They were never about becoming a machine student,” Heuser said. While attending BU, Heuser worked with the athletic department, providing media coverage for the hockey team. After graduating, he soon got a job working for the Redskins, which brought him to Washington D.C. 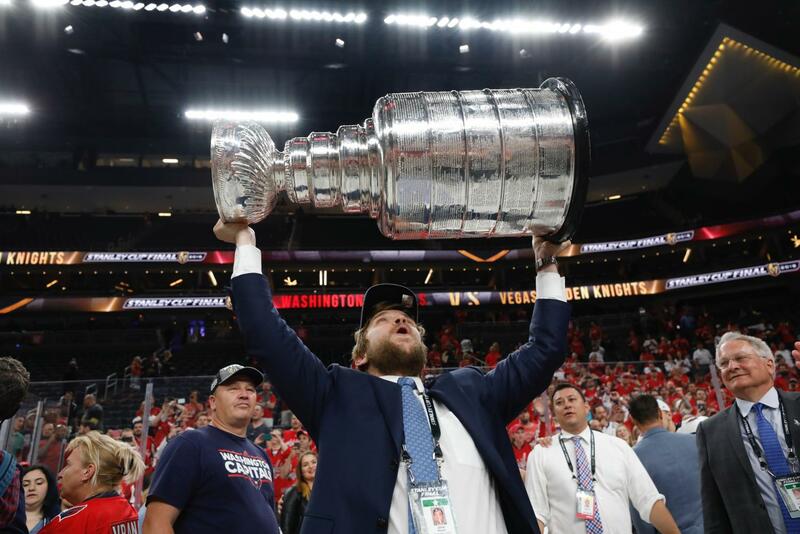 He was eventually able to take an opportunity to cover the 2018 Stanley Cup Champions, the Washington Capitals, in 2011. Heuser’s experience with sports is multifaceted. Both a football and lacrosse player at CHS, some of his greatest memories were centered around sports. “It was extracurricular activities that stick out the most, I can clearly remember them the best,” Heuser said. CHS not only stressed the idea of keeping an open mind to one’s career but also provided a diverse environment in which Heuser was impacted by the importance of tolerance and acceptance. 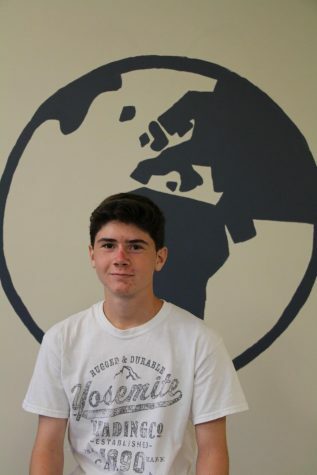 Aside from athletics and academics, Heuser’s experience as a whole with CHS continues to push him to become a broad-minded individual. To him, CHS was a place where he could soak up every opportunity that was presented to him.